Lakeside Exteriors is the most experienced James Hardie Elite Preferred Remodeler in St Louis! Why should choosing a James Hardie Elite Preferred Remodeler be a big deal to homeowners thinking about re-siding their home? Because when it comes to your home, it pays to have the professionals do it. Why would you trust one of your biggest, most important home investments to anyone but the best? 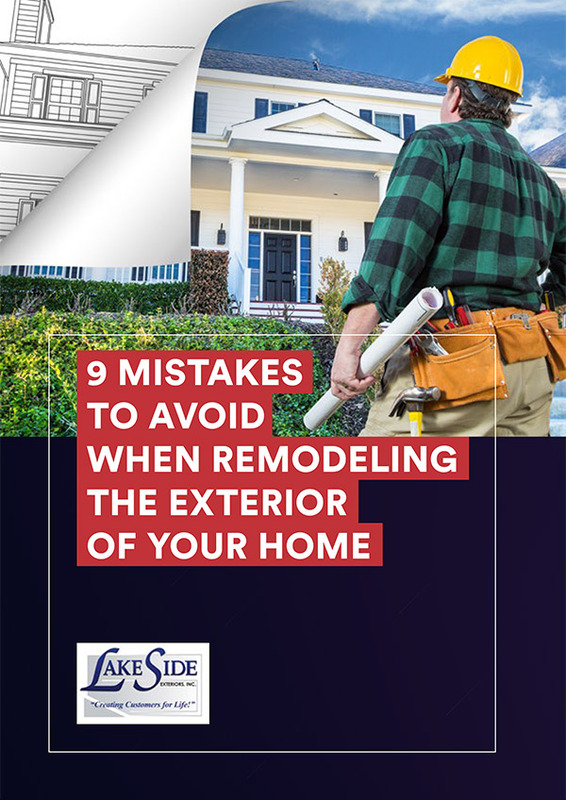 Lakeside Exteriors not only introduced James Hardie siding to the St. Louis area, we are also the most experienced James Hardie contractor in the nation! We are proud to have earned this prestigious certification from James Hardie. When you work with a James Hardie Elite Preferred Remodeler, you know that you’re working with the best and most qualified siding contractors in the industry and St Louis. Over the years we have installed James Hardie products on hundreds of homes in the St Louis area, and are proud to have over 250 excellent reviews on our James Hardie remodeler page with a 98% “Likely to Recommend” rating. 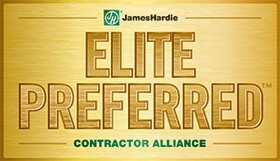 What does it take to be a James Hardie Elite Preferred Remodeler? James Hardie Elite Preferred Remodelers are professional siding contractors who are trained and certified to help you meet your specific needs for James Hardie siding repair and replacement. In order to deliver the very best level of service, customer satisfaction surveys are initiated on every James Hardie project installed using GuildQuality, which is an independent 3rd party customer satisfaction surveying service. Get started on transforming your home with the best siding product and the best siding contractor in St. Louis. Contact us to schedule your free James Hardie siding consultation, and allow us to show you what superior workmanship and customer service look like.